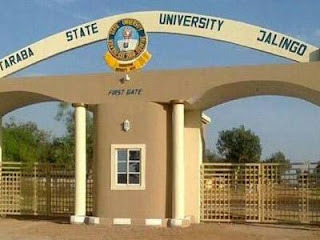 In: Taraba State University Admission List for 2017/2018 Academic Session !!! Taraba State University Admission List for 2017/2018 Academic Session !!! The management of the Taraba State University (TASU) has released the first batch admission list for the 2017/2018 academic session is out.